HOURS OF OPERATION - MONDAY THROUGH FRIDAY 8:00 A.M. - 4:30 P.M. 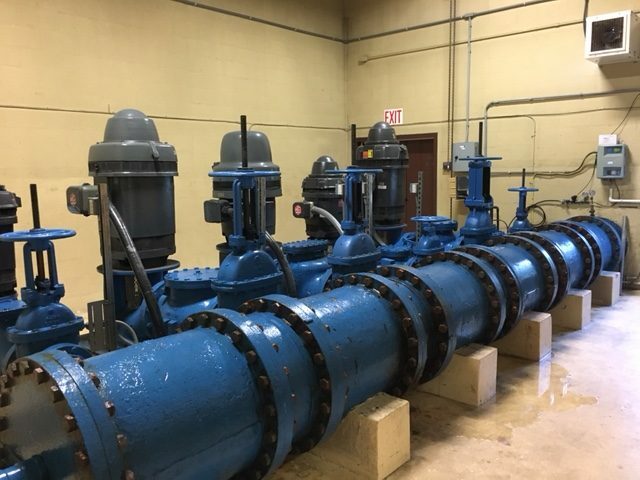 The Department of Water Works Water Division is responsible for operating and maintaining the City’s two Water treatment facilities, and three remote water storage tanks. The City relies on ground water supplies to provide water to City residents for consumption as well as fire protection. 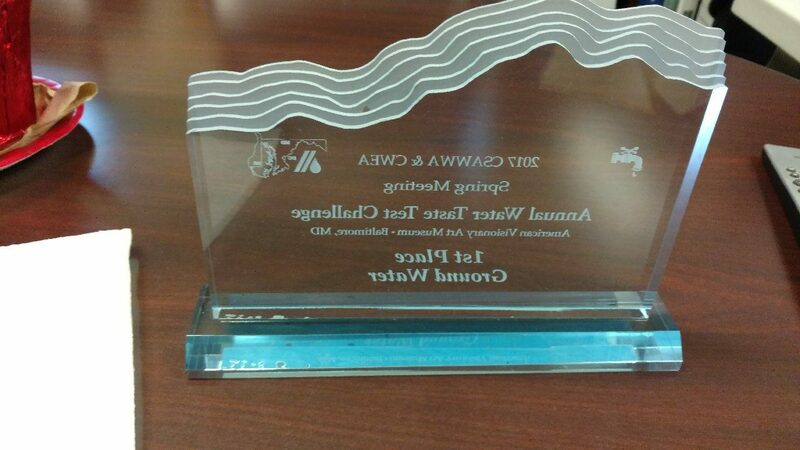 The City pumps over 2.2 billion gallons of water into the water system annually. 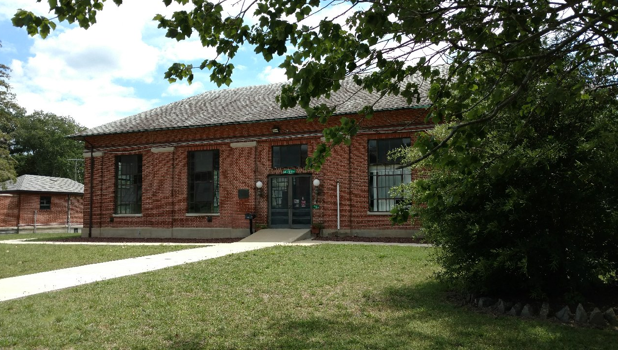 The Water division is staffed by 13 dedicated team members with training and certifications from the Maryland Department of the Environment for water treatment facility operation.The Park water plant is located in the City Park along East Main Street. It has a capacity of 4 million gallons a day supplied from 9 active wells in the park. The Park plant was constructed in 1926 and its architecture is protected under a historical trust easement. Treatment includes pH adjustment, aeration, fluoridation, and disinfection. A food grade phosphate is also added to protect the water mains from corrosion. 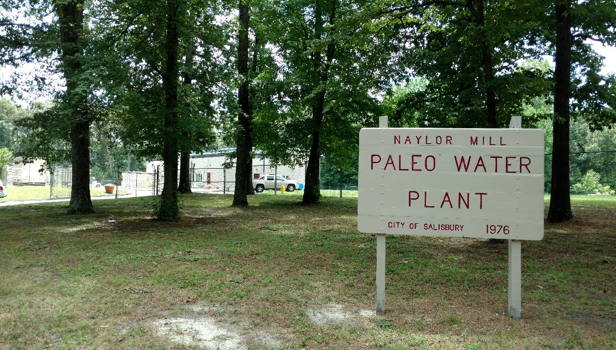 The Paleo water plant is located on Naylor Mill Road across from the County recreational facility. The plant was constructed in 1976 and has a capacity of 6.5 million gallons per day. There are currently two supply wells with a third well coming online in the near future. The wells are drilled to a depth of 180 to 200 feet and tap into an ancient buried river channel dating to the ice age. The channel gives the ability of each well to pump up to 4,000 gallons per minute. Treatment includes iron and manganese removal filters, pH adjustment, fluoridation, disinfection and phosphate treatment. The two water plants pump an average of 5.5 million gallons a day with an average maximum day of 8.0 million gallons per day. 5.5 million gallons of water is stored in reservoirs at the treatment plants and at three remote elevated storage tanks (Edgemore Drive, Salisbury University and Wor-Wic) to maintain water pressure, handle peak hourly demand and fire fighting reserves. Plant staff perform regular monitoring and testing of the water supply including bacteriological, metals and organics to assure water quality and compliance with State and Federal regulations.